The Davidson County Republican Party’s Annual Reagan Day Dinner is set for Thursday, April 26th at the Nashville City Club, 201 4th Avenue North. 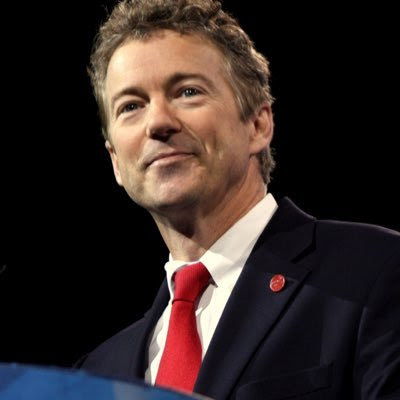 Senator Rand Paul will be this year’s honored speaker. To order tickets, follow this link.